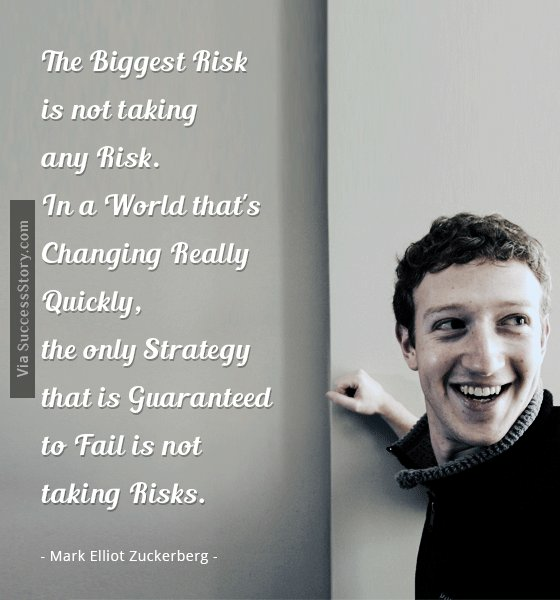 Mark Elliot Zuckerberg (Born May 14, 1984) is one of the most recognized name and face on the planet. Mark was a child prodigy and topped in every aspect of life and fields of academics in which he set his mind in. 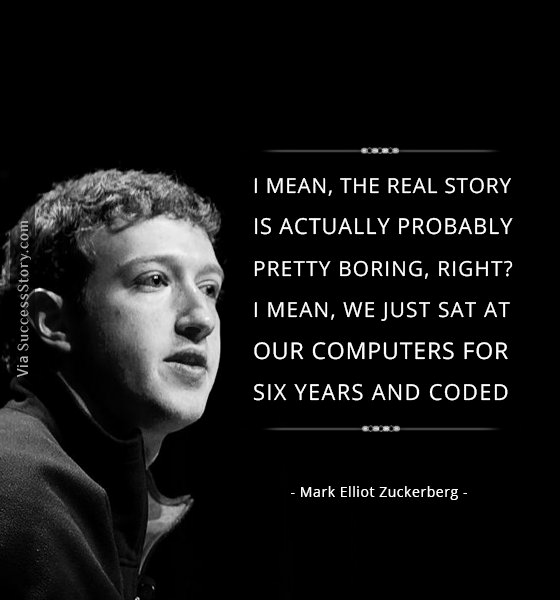 Born in 1984 in White Plains, New York, Mark had innate attachment with computers and it was due to his knack for the same that made his parents get him a C++ for dummies books. 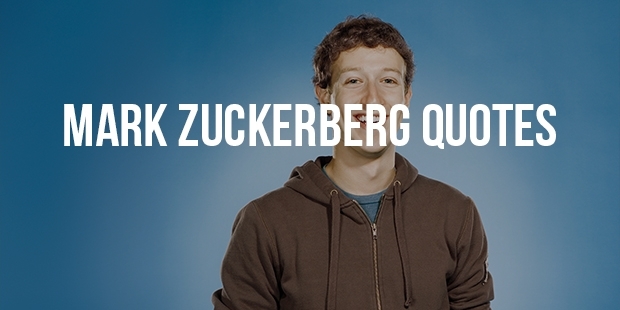 At the age of twelve, Mark Zuckerberg created Zucknet using BASIC. This was a messenger-like application and allowed his dentist father to inform the receptionist about the patients without yelling. 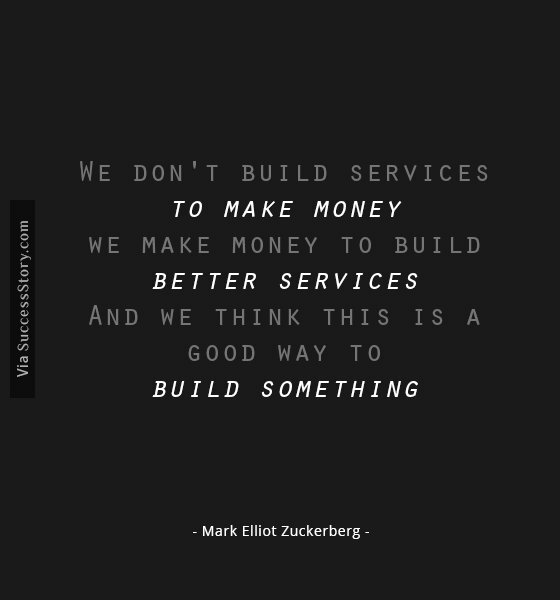 "We don't build services to make money; we make money to build better services. And we think this is a good way to build something." " The question isn't, 'What do we want to know about people? 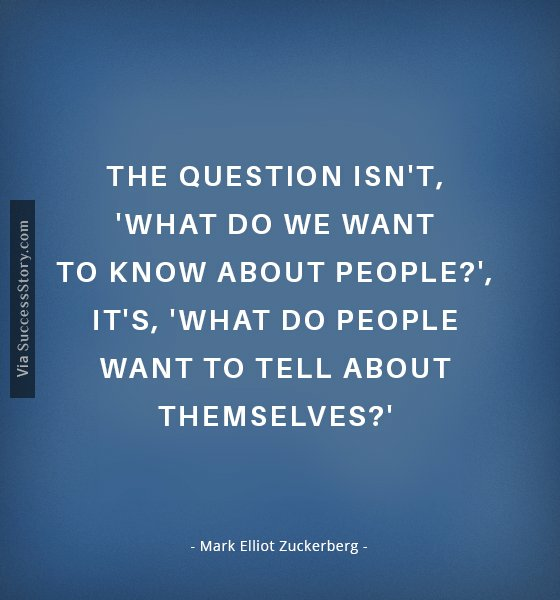 ', It's, 'What do people want to tell about themselves?' "
" Our mission is to make the world more open and connected. We do this by giving people the power to share whatever they want and be connected to whoever they want, no matter where they are. " "I mean, the real story is actually probably pretty boring, right? I mean, we just sat at our computers for six years and coded." 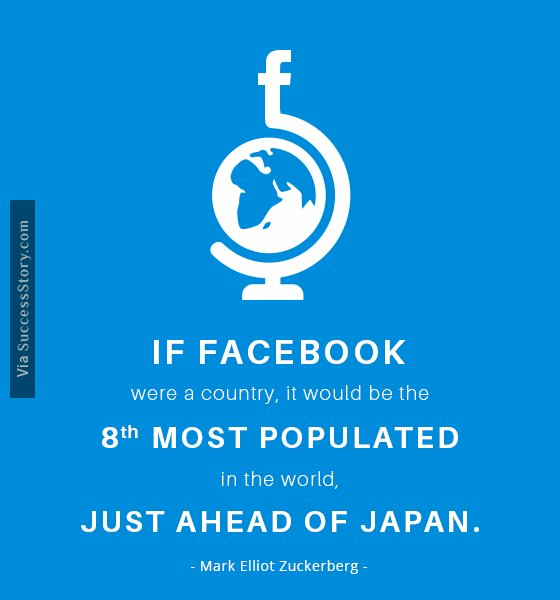 "If Facebook were a country, it would be the 8th most populated in the world, just ahead of Japan." 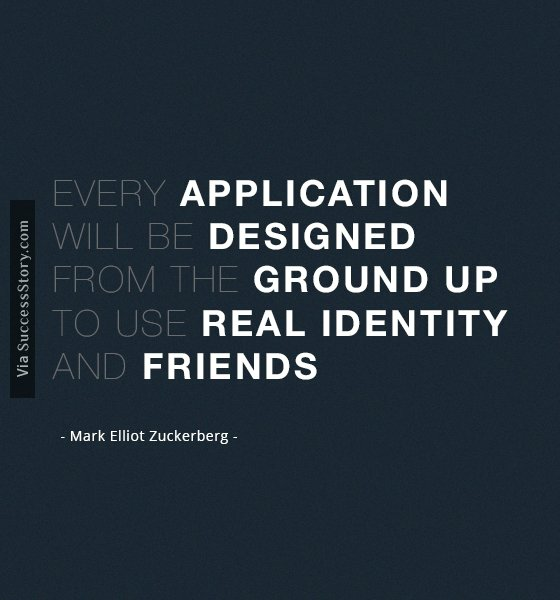 "Every application will be designed from the ground up to use real identity and friends." 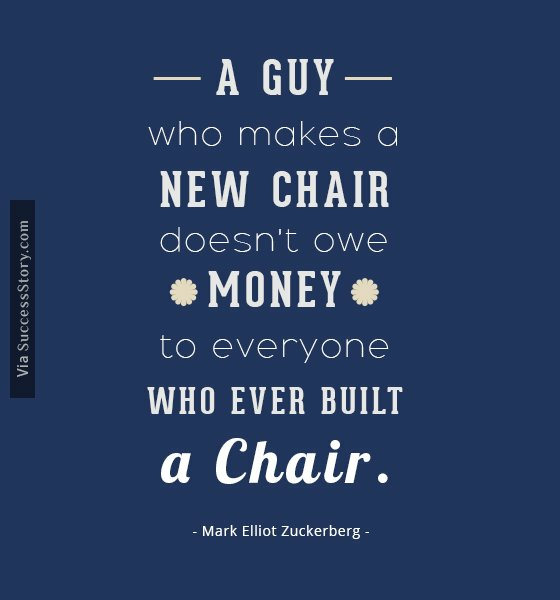 "A guy who makes a new chair doesn't owe money to everyone who ever built a chair." 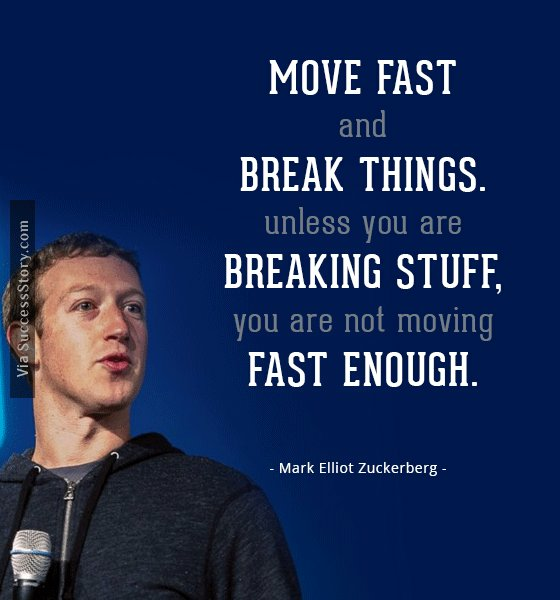 Facemash is sighted as the prequel of Facebook, which is in itself considered a miracle and brought about a revolution in the way people used to interact on the internet through messengers and emails.Mark launched The Facebook on February 4, 2004 only for Harvard students. However, the popularity of the website grew and within 2 years the website went global after dropping 'the' in the brand name. Talent may be considered a god-gifted ability, but it takes an innovative approach and commitment in one's endeavor to revolutionize global communication and become the world's youngest self-made billionaire. Recognizing the extraordinary talent their son had, Edward Zuckerberg and Karen Zuckerberg hired a private tutor to help him excel. As he entered high school, he created a plug-in for popular media player Winamp, which eventually drew the attraction of giant enterprises like AOL and Microsoft. However, Mark chose to make his own name and got inducted at Harvard University in 2002. In the dormitory of Harvard, Zuckerberg created Facemash. The software allowed students to compare the looks of their fellow students. However, this idea and the application made him face some stiff comments when his fellow students and classmates complained about the way their photographs were obtained and compared. The application received a clear negative feedback from the college authorities as well, as it interfered with the network of the Harvard University.